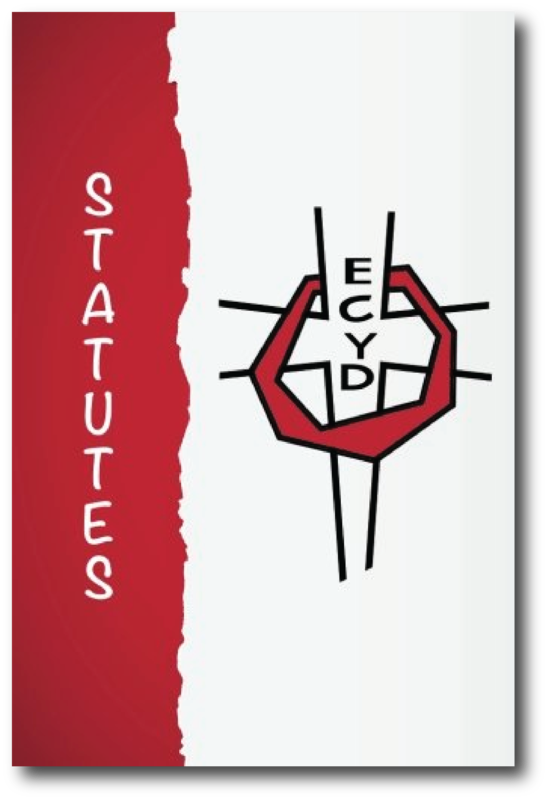 ECYD stands for: Experiences, Convictions, and your Decisions. 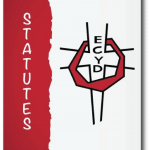 ECYD is an international Catholic association of adolescents who make a pledge of friendship with Christ and with each other to build up a new world according to the Gospel. 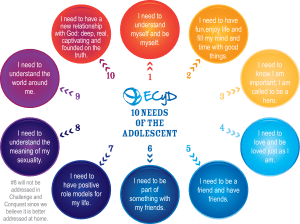 ECYD shares Regnum Christi spirituality adapted to adolescents. 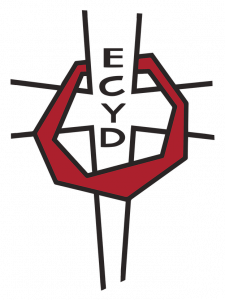 ECYD enriches Challenge & Conquest, making them better programs for the youth we are working with, so for that reason we say that Challenge and Conquest are powered by ECYD. You can choose to use the pledge card and ceremony method to help kids grow closer to Christ and learn to pray. It is optional but definitely an enhancement to Challenge and Conquest. and Challenge are powered by ECyD? 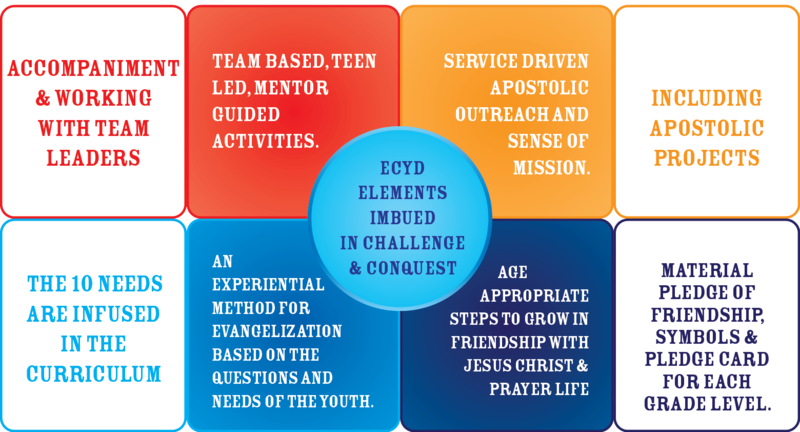 To be powered by ECyD means that the materials and activities in Conquest & Challenge are imbued with all of the essential elements of ECyD. Many of these have been included in Conquest & Challenge over the years. The core of ECYD is this pledge of friendship with Christ. It is the adolescent’s free and personal response to Christ’s invitation to be his friend and collaborate with him in his mission. Living out this friendship with Christ and being his apostle so that he reigns in their own hearts and in the world is done through the five elements. They live it through prayer and the sacraments as a personal encounters with their best friend. ECYD recommends different means to grow in this friendship such as morning and night prayer, reflecting on the Gospel, Sunday mass attendance etc. The team is a place for the young person to learn how to live their faith in Christian community and journey together with others towards heaven. Formation is imparted through all the elements and through regular meetings, ECYD weekend retreats, and ECYD camps and conventions. Accompaniment is personal attention given by mentors – the team leaders and the other adult mentors involved. The apostolate isn’t just about doing outreach, but about being an apostle. 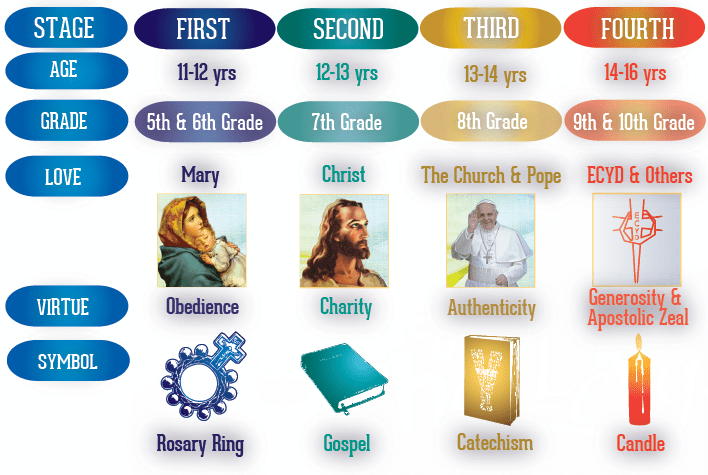 As the young person grows up, it is encouraged that they renew this ECYD pledge of friendship with Christ each year as way of gradual and progressive growth. The ECYD Pledge of Friendship with Christ can be a powerful personal experience of one’s Catholic faith. That is why we think it is worthy of a simple ceremony. The adult leader, team leader, parish priest, or any spiritual mentor can lead this ceremony. Family members and friends are welcome to attend. It should take place in a location that helps foster prayer, preferably in a church or chapel in the presence of the Blessed Sacrament. It can be done at the end of a retreat, camp or at some time during the year. 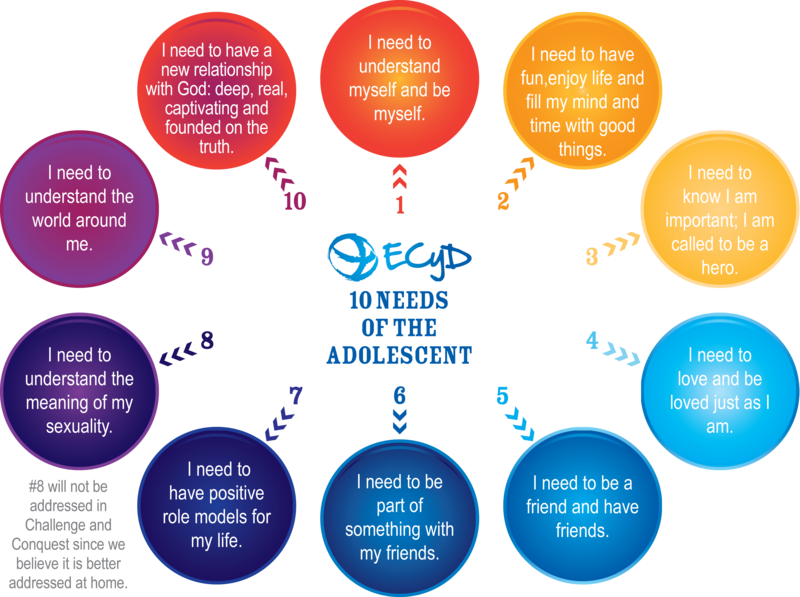 ECYD is divided into four stages for pedagogical reasons, to better respond to the needs of the adolescent at each age. Each stage has a love, virtue and symbol assigned to it. In Challenge & Conquest, we encourage adolescents to make age appropriate steps to in friendship with Jesus Christ and prayer life. ECyD provides us a gradual path to do that in stages.